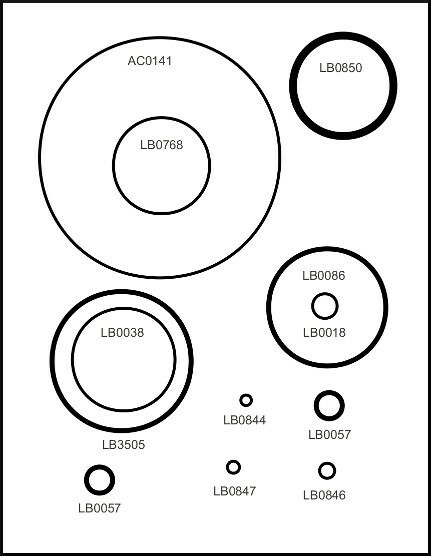 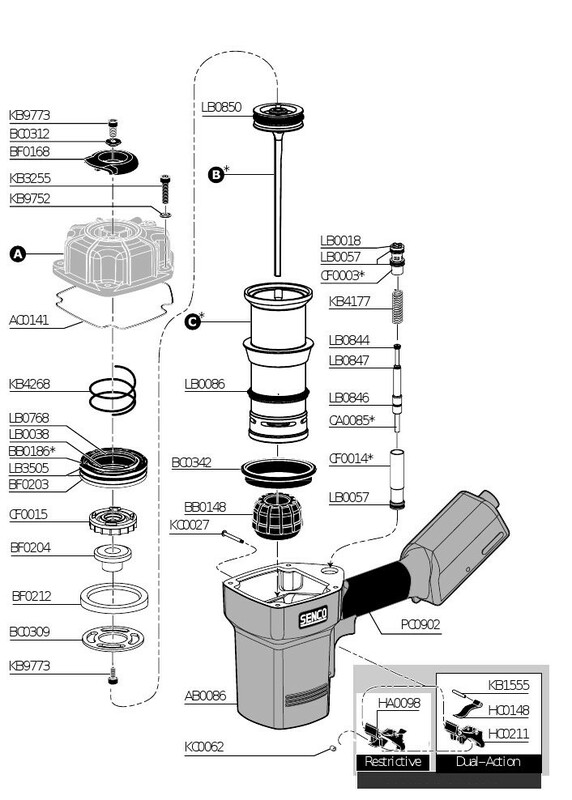 Home» Products» Senco Framing Nailer FramePro 700XL 700-XL O-ring Kit Parts LOWEST COST!!!! 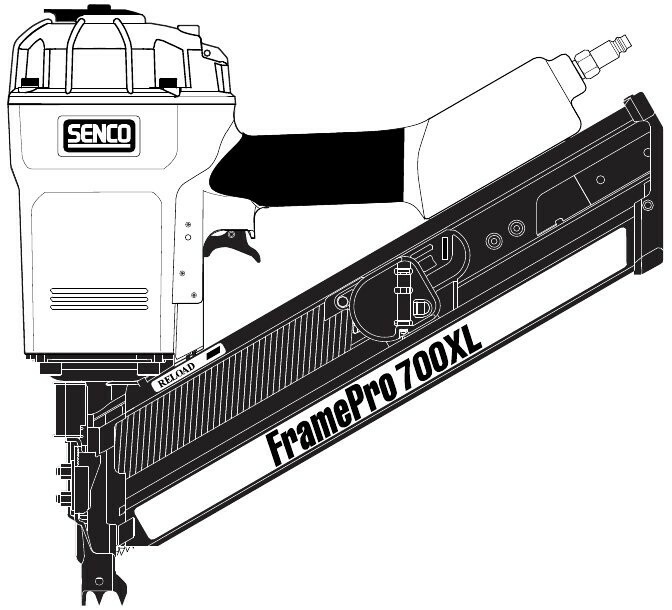 Senco Framing Nailer FramePro 700XL 700-XL O-ring Kit Parts LOWEST COST!!!! 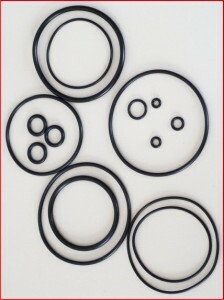 Aftermarket O ring kit to overhaul the Senco 700XL Frame Pro Below. 10 or more kits 7.99!